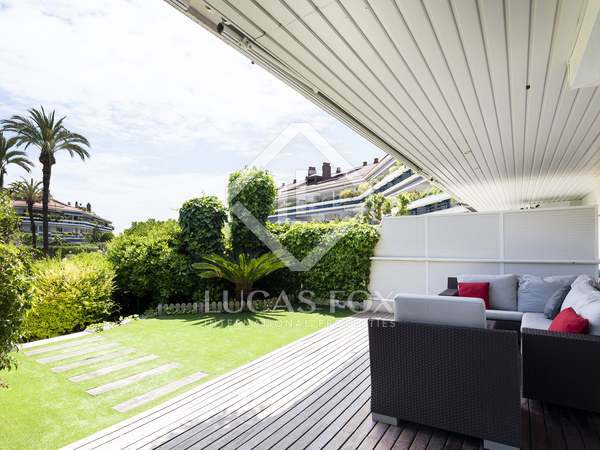 Modern 4-bedroom duplex penthouse for sale in Parc del Mar, a seafront complex in Sitges with 2 parking spaces, a storage room and communal gardens with a swimming pool as well as 24-hour security. 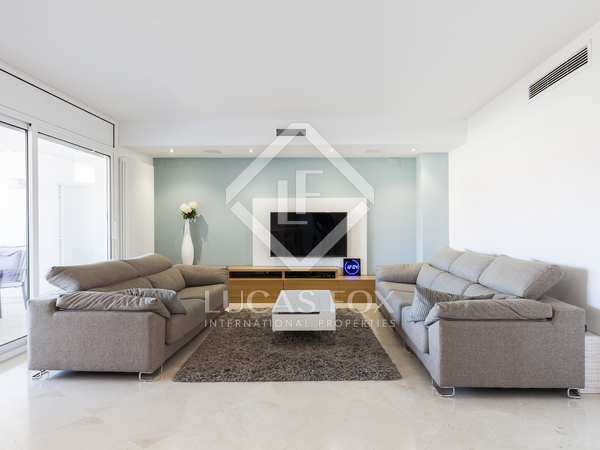 Luxury apartment for sale in a private seafront complex in Terramar, Sitges. 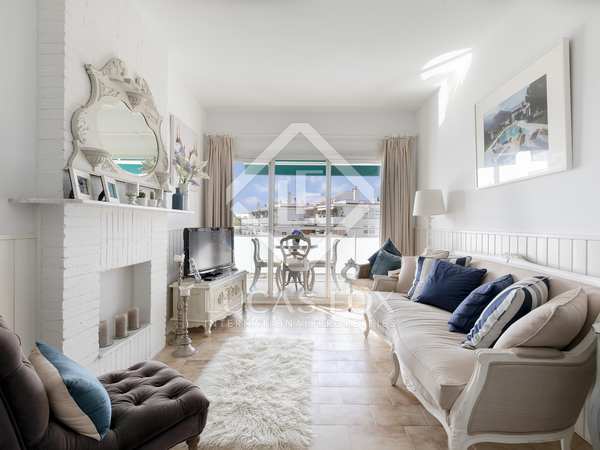 Fully-renovated ground floor duplex for sale in the exclusive area of Vinyet, Sitges. Sunny apartment with great interior design and 2 terraces for sale in Vinyet, close to the beach. 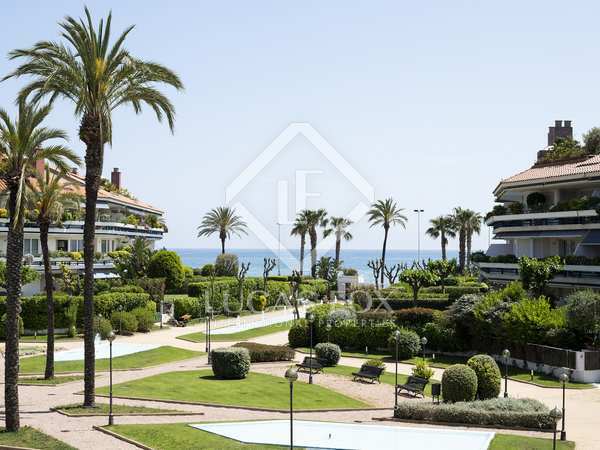 Wonderful property on the beachfront with sea views and private garden for sale in Parc de Mar, Sitges. Superb garden apartment with 2 parking spaces and communal pools, for sale in private seafront residential complex in Terramar, Sitges. 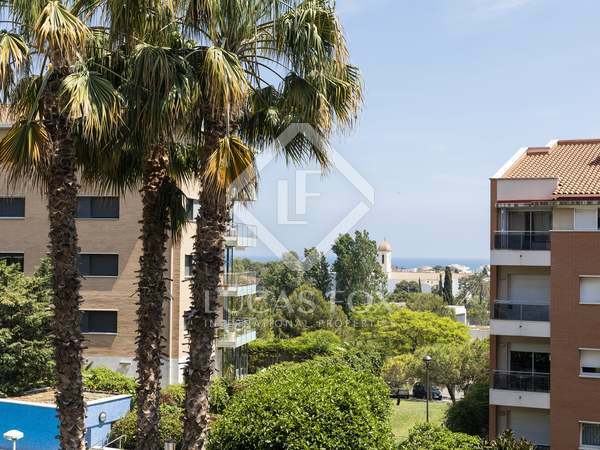 Modern first floor apartment with 2 large terraces for sale located in front of the beach with sea views in one of the most desirable gated communities of Sitges, Terramar. Two parking spaces included. 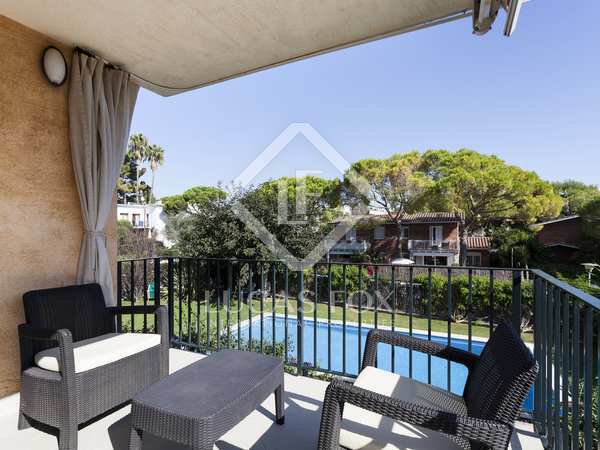 Sunny, bright and airy property with a terrace, communal pool and views of the attractive tree-lined streets of the coveted Vinyet neighbourhood, located within easy walking distance of the beach and Sitges centre. 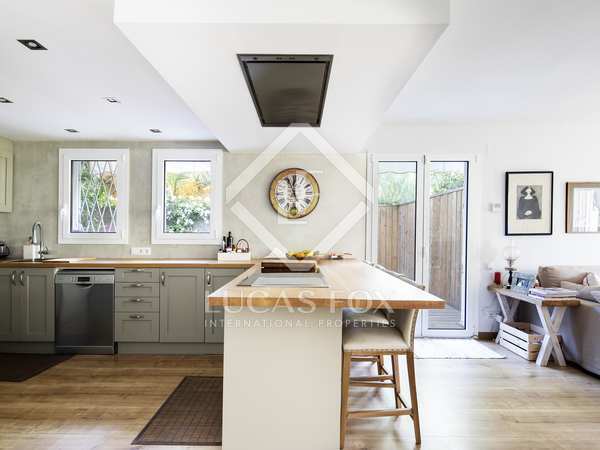 Spacious 5-bedroom apartment for sale in the Can Pei residential area, with a communal pool, gardens and children's area.